As well as sponsorship to support the education of children in Bombita and La Hoya there are many other ways that you help COPA. If you are able to help COPA in any way please contact either our US or UK committee via email. We currently use Give.net to allow one off financial donations to be made online. COPA Health Fund – COPA has a Health Fund which is reserved to support the communities of La Hoya and Bombita through clinics in both villages. For many years COPA recruited Health Advisers, who were able to provide support and training to the Dominican health care professionals. Recently, a focus on health education in the schools and within community groups has helped to raise awareness of personal hygiene, the need to drink clean water and identify and treat common illnesses and diseases. Disaster Fund – The Dominican Republic is a beautiful country blessed with good weather the majority of the time. However, the Barahona district, which is home to La Hoya and Bombita, is prone to hurricanes and tropical storms, the effects of which can be devastating on the basic homes and infrastructure. COPA’s Disaster Fund is held in reserve ready to help during the worst times of hurricane damage, flooding and the subsequent cleanup. Unassigned Funds – Life has a tendency to throw all manor of issues and problems on communities which already in exist in difficult circumstances. The COPA Unassigned Funds give us a way to help out during these times on an ‘as required’ basis. 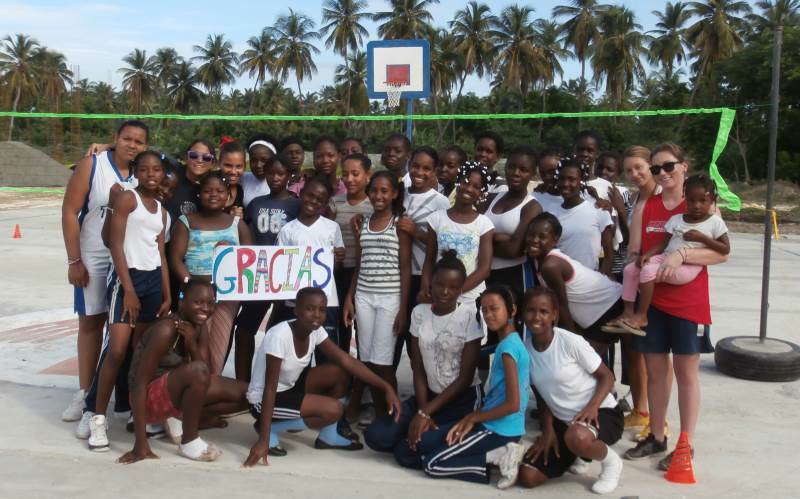 Allocation of funds are always considered and agreed between the volunteers working locally in the Dominican Republic and the international committees. We all want to make sure family and friends are taken care of in the event of our death, but if you are in a position to also make a contribution to the work of COPA, this can be arranged through a Legacy Giving programme operated out of the UK. money can make a significant difference to our projects, even after you have gone. Catch up on all the latest news from La Hoya and Bombita by downloading or subscribing to the COPA newsletter. COPA is a charity organisation which works alongside local professionals to provide education and health care in the villages of La Hoya and Bombita.